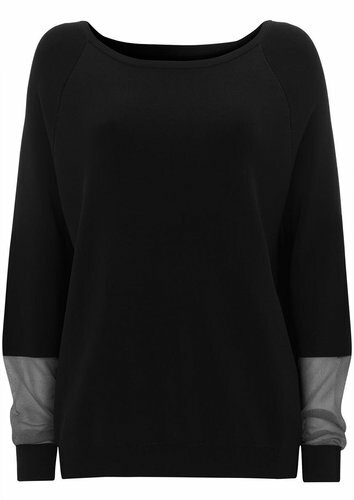 Extended sleeve monk pullover. 100% Modal construction. Hand loomed in Sweden.